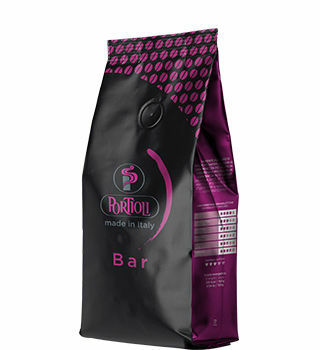 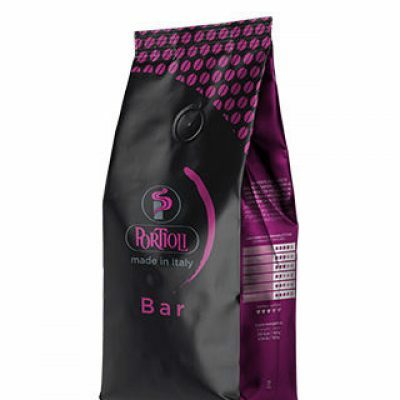 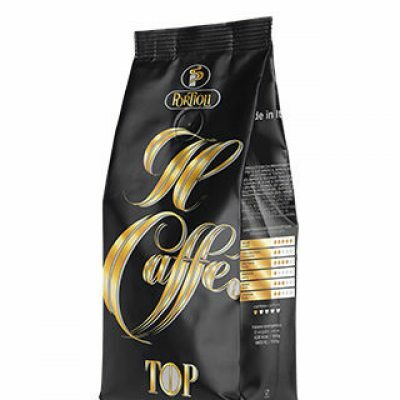 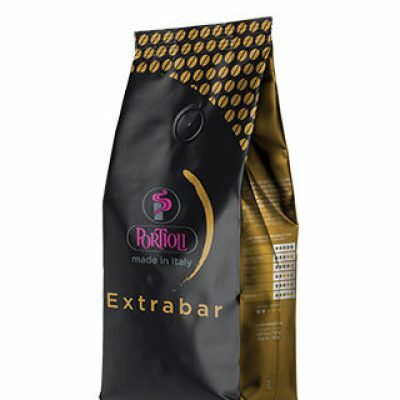 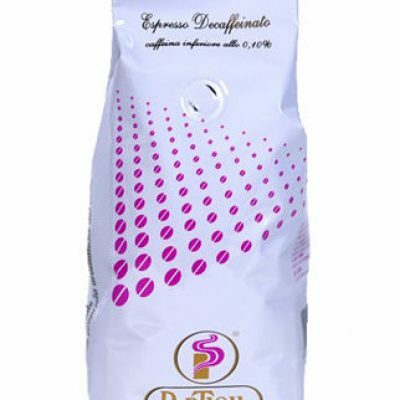 The Espresse S.A. Company was founded in 1996 with purpose the exclusive import and distribution of Espresso Portioli coffee and the products of the Italian based company Portioli (Milan), for the section of HORECA and RETAIL in the entire Greek territory. 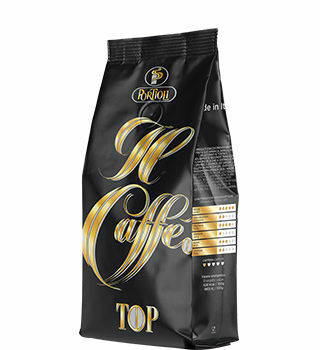 Since 2004 Espresse S.A. is also the exclusive importer and distributor of GIME coffee machines, which is a company that belongs entirely to PORTIOLI GROUP, covering the needs of coffee in sector of HORECA, OFFICE and HOME. 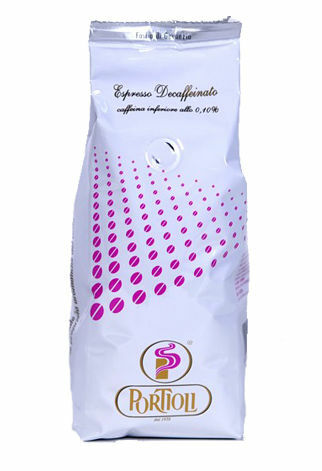 Continuing its growth and development, in 2010 Espresse S.A. established a cooperation with OASIS COMMERCIALE, a company based in Venice, which produces the chocolate beverage products “CIOCCO ELITE” and also the tea beverage products “LEIGHTON” as well as other beverages in various flavors.